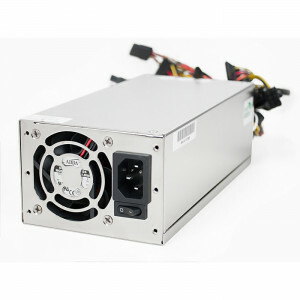 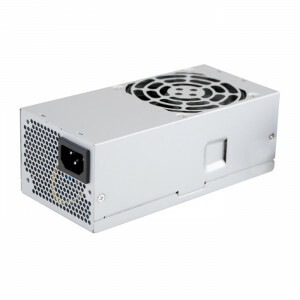 Silver SilverStone 500W + 500W PS/2 Redundant Power Supply SST-ST50GF, Active PFC, 80 PLUS Silver, Dual 40mm Fans. Athena Power 700W ATX12V V2.3 / EPS12V Single 2U IPC Server Power Supply AP-U2ATX70FEP8, 80 Plus Bronze Certified, w/ Dual Fans. 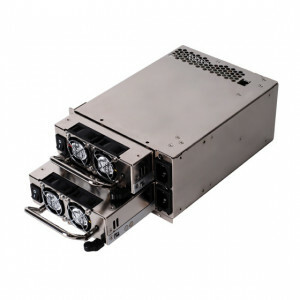 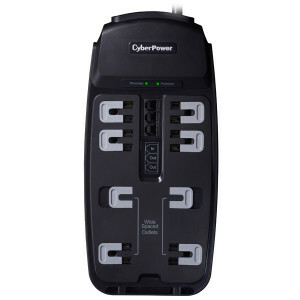 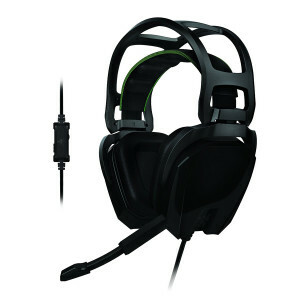 Athena Power TFX 300W Power Supply (Auto Switching), Active PFC, Dual +12V, w/ 40mm Fan, Model: AP-TFX30. 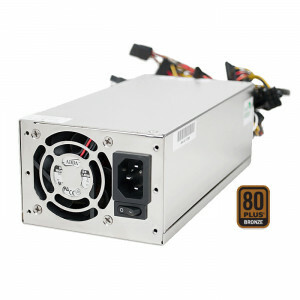 Athena Power 2U 750W Server Power Supply, 80 Plus Bronze Certified, w/ Dual Fans, Model: AP-U2ATX75FEP8. 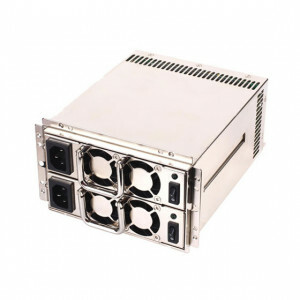 OEM. 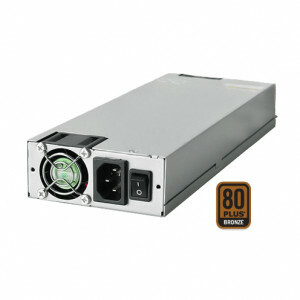 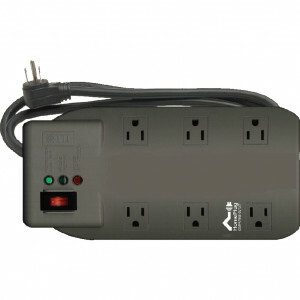 iStarUSA 700W 2U Redundant Power Supply IS-700S2UP, RoHS, Active PFC. 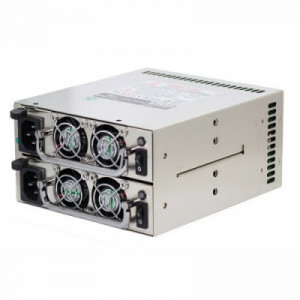 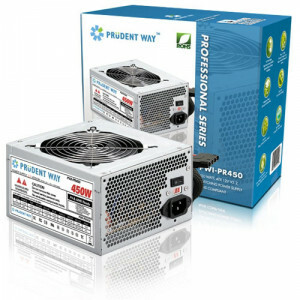 Prudent Way Professional Series 450W ATX 12V Power Supply PWI-PR450, Dual +12V Rails, RoHS Compliant, with 12cm Ball Bearing Fan. 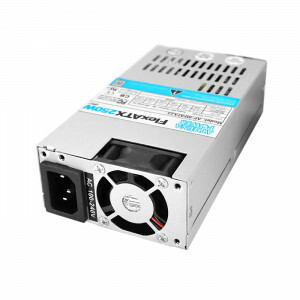 Silver SilverStone 550W + 550W PS/2 Redundant Power Supply ST55GF, Active PFC, Supports SATA, Dual 40mm Fans.